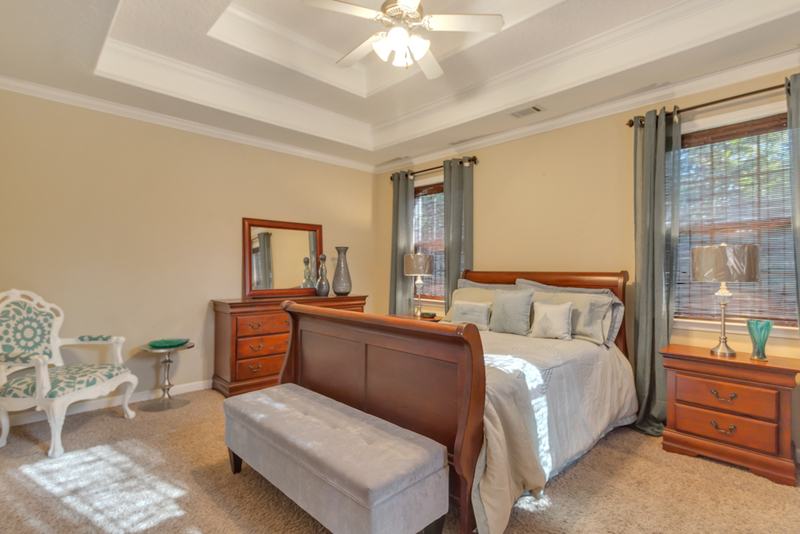 You will be delighted with this spacious and well maintained 5-bed 3-bath home. 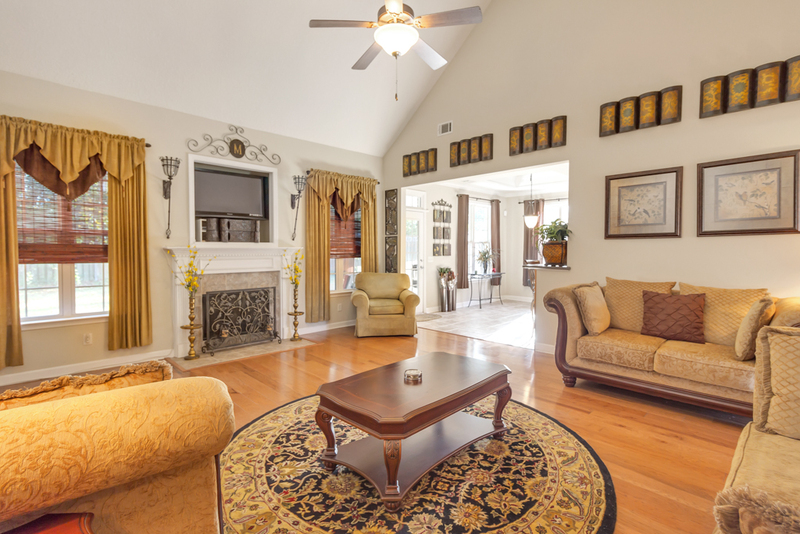 The lower level of this property has an open and natural flow that is perfect for staying connected to family, as well as for entertaining! The on-trend kitchen features an efficient layout, and the adjacent eating area can be used as a keeping room if that option suits you best! The flexible 5th bedroom/ bonus is perfect for that highly desired “teen space”, media room, or any number of valuable functions! There is extensive walk out and “under the eaves” attic storage with window so you will never run out of storage space here! 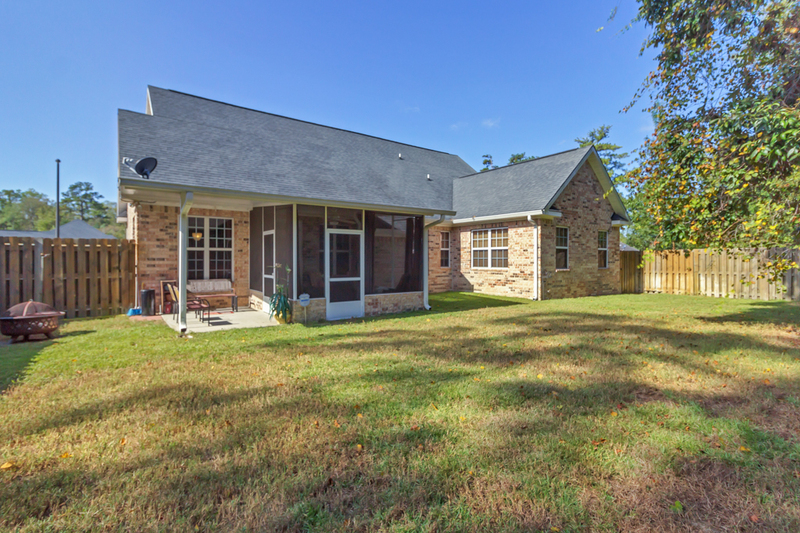 You will enjoy time on your screened porch and private fenced yard. Bricked in HVAC unit. 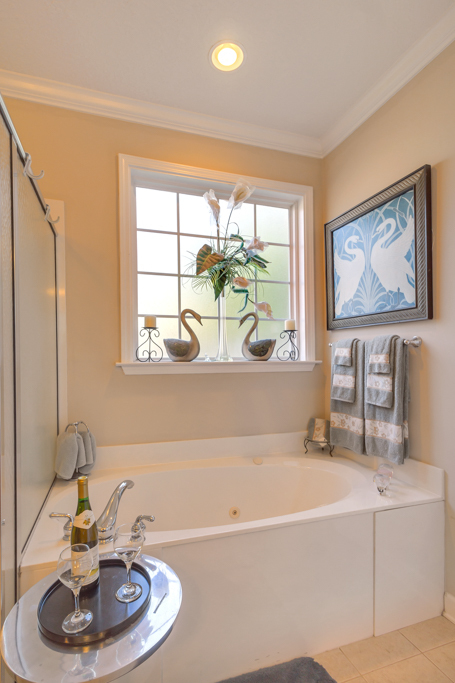 You will quickly feel at home, and secure in this established, friendly neighborhood and will enjoy the luxury of being just minutes from the lovely Coastal Botanical Gardens and the conveniences of shopping and I-95 access! 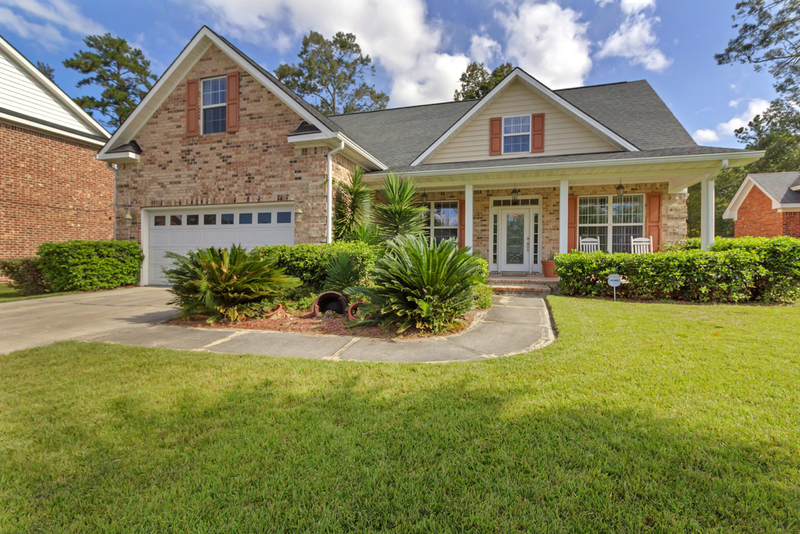 To view more information about 10 Conservation Drive Savannah, GA, 31419, including pricing and pictures, click here!